OUR SCHOOL. Welcome everybody! 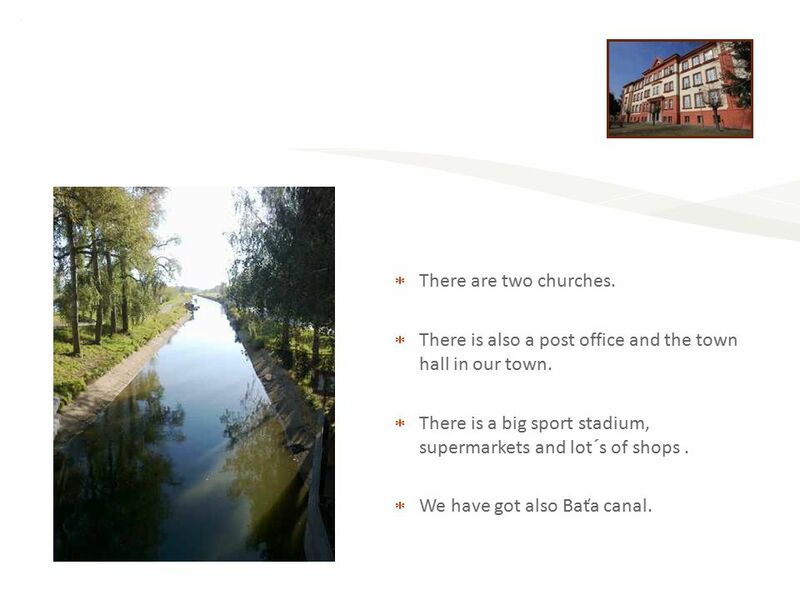 This is our presentation about our school. Hello, we are: Anežka, Barča, Zuzka Marek a Filip We are from Staré Město at. 15  The third building is new and modern.  It si for older childen. 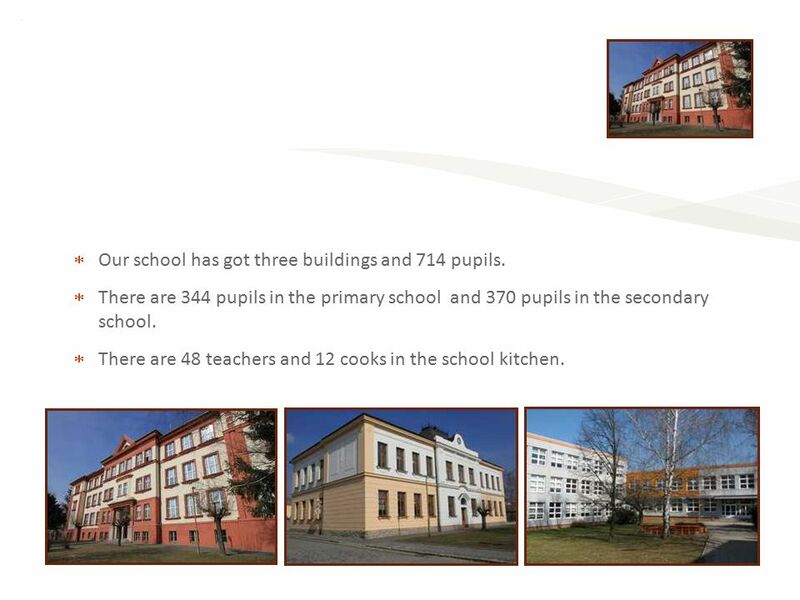 There are 370 pupils.  Our headmaster is Josef Jurnykl. 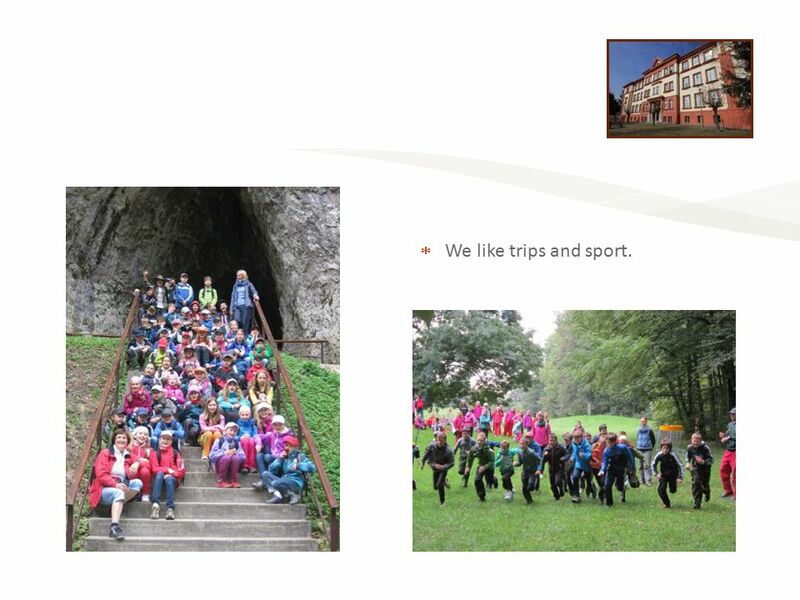 17  We like trips and sport. 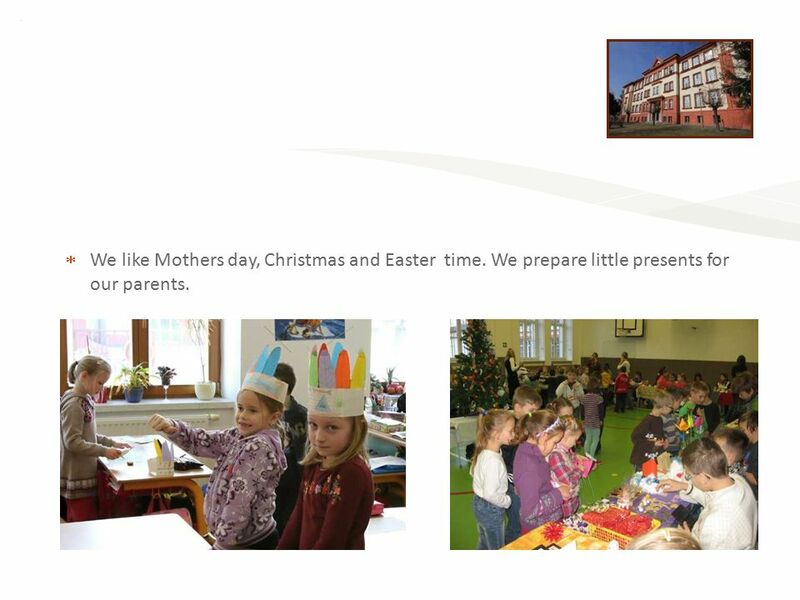 18 Elementary School Staré Město - 5.A  We like Mothers day, Christmas and Easter time. We prepare little presents for our parents. 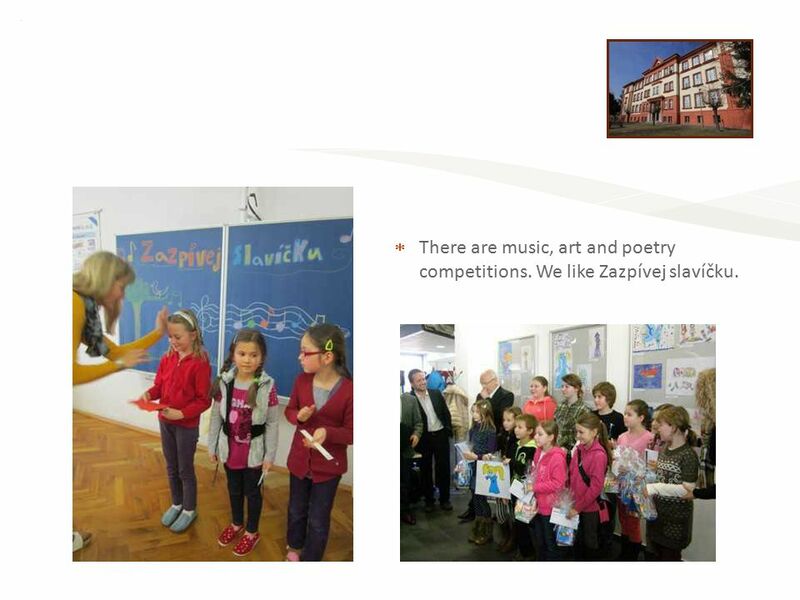 19 Elementary School Staré Město - 5.A  There are music, art and poetry competitions. We like Zazpívej slavíčku. 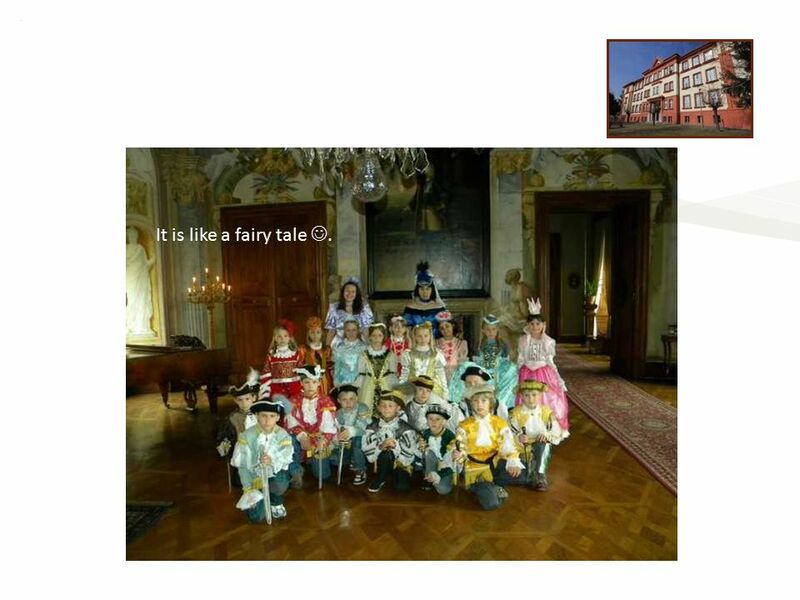 20 Elementary School Staré Město - 5.A It is like a fairy tale. 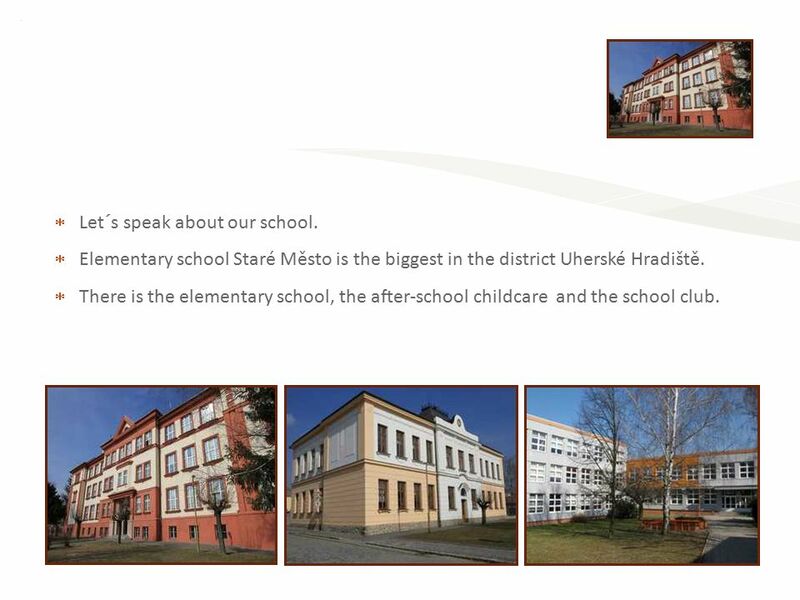 21 Elementary School Staré Město - 5.A  Our school is 127 years old. 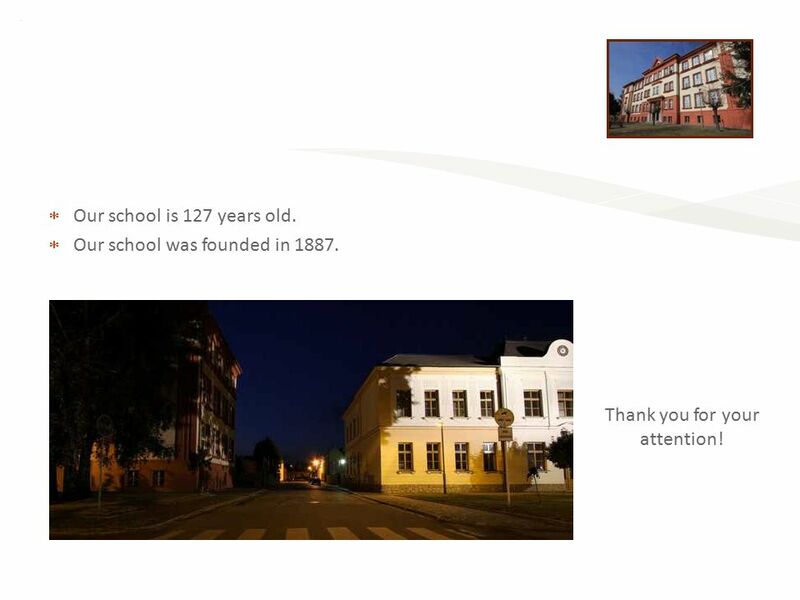  Our school was founded in 1887. Thank you for your attention! 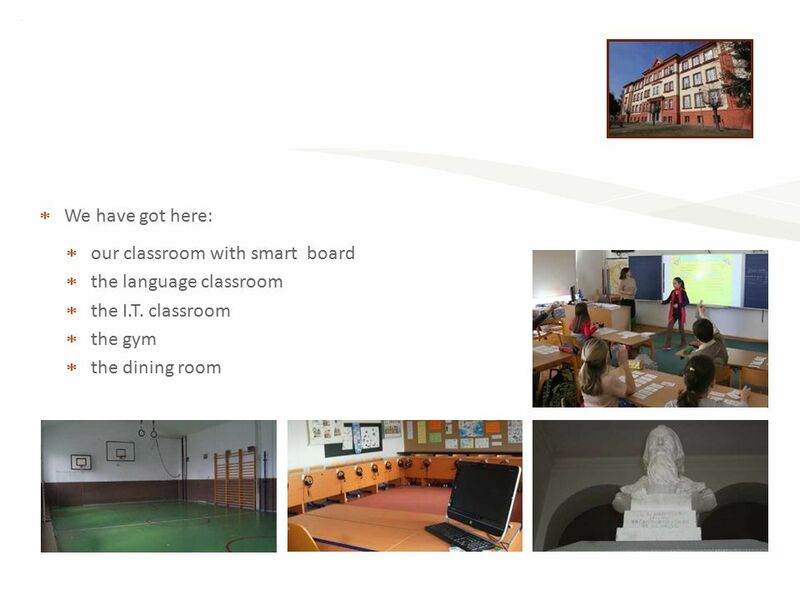 Download ppt "OUR SCHOOL. Welcome everybody! 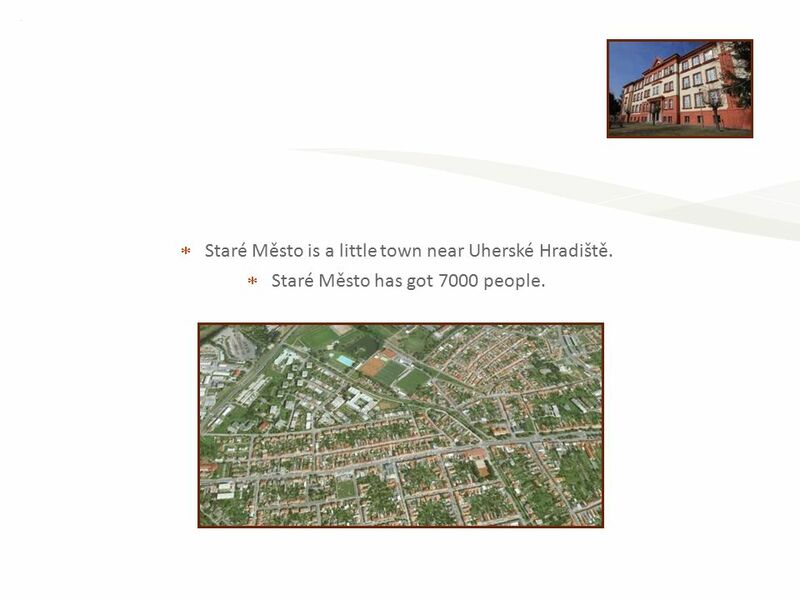 This is our presentation about our school. Hello, we are: Anežka, Barča, Zuzka Marek a Filip We are from Staré Město at." Our school!!!!!!! Secondary school of Lianokladi!!!!!!!!! School year 2008– 2009 Stella Politou. 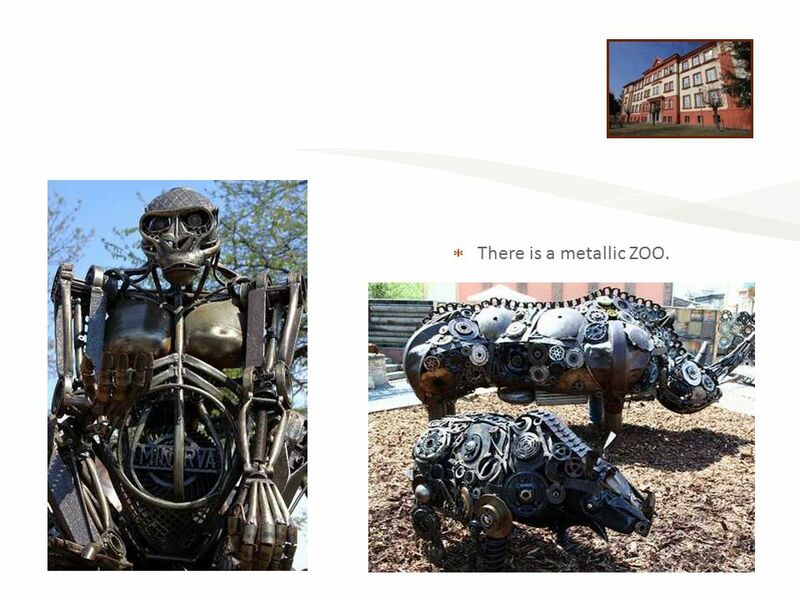 WELCOME TO SCHOOL IN ZBUCZYN. OUR SCHOOL There are more than 6 hundred students and around 50 teachers in our school. It consists of Primary School and. OUR school. 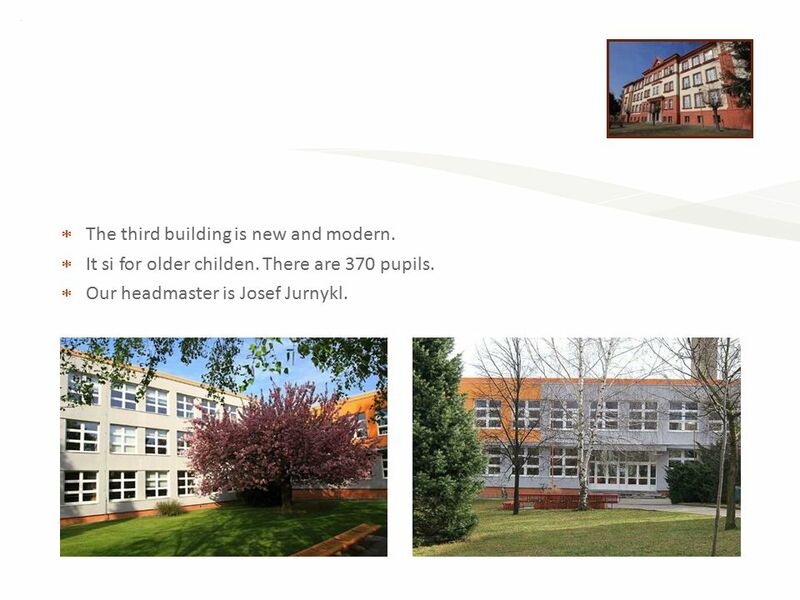 Our school was built in 1931 – There are a school gym, sports hall,outdoor sports field, fitness centre and many other places. There. Welcome! - cultural awareness by intercultural dialogue. 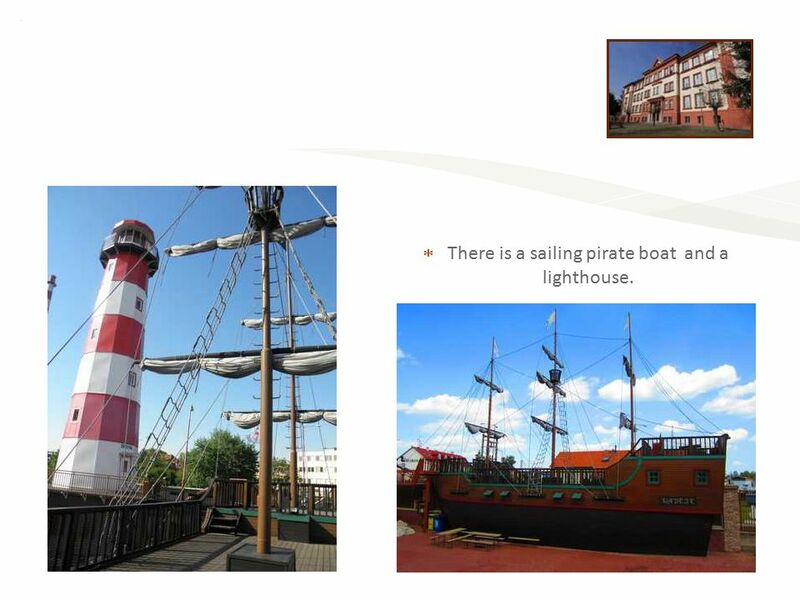 students and teachers of different countries in interaction could learn other cultures as well. Official symbols of Bulgaria  The national flag of the Republic of Bulgaria is in three colours: white, green and red bands  The coat-of-arms of the. 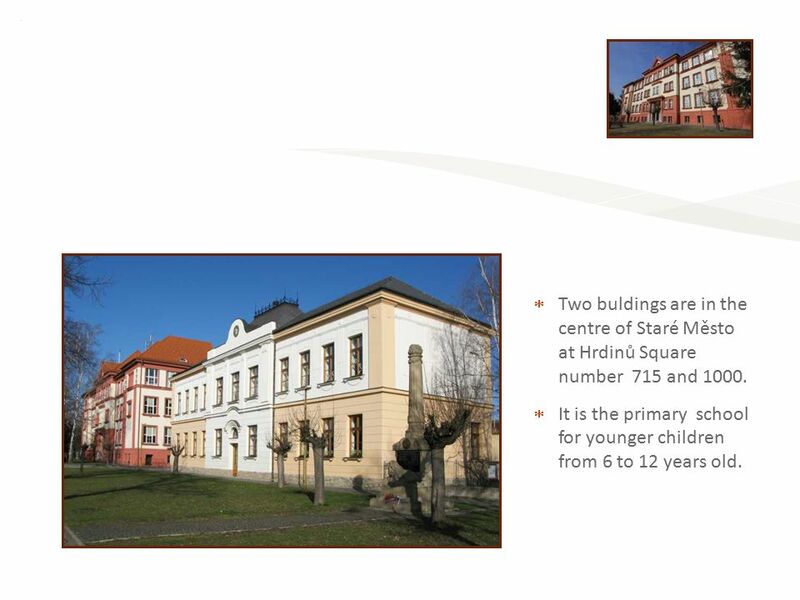 SLOVAKIA Primary School Bernolákova 5, Holíč. Primary School Bernolákova 5, Holíč The building of the school. Česká Lípa Česká Lípa-historical square By Kuba. CEIP León Felipe Our school. We live in Leganés. crest of Leganés It’s here. 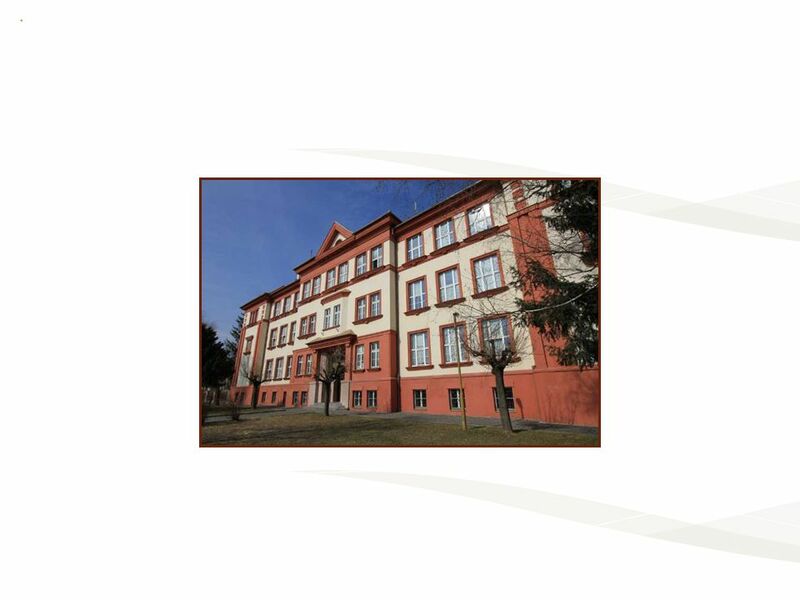 G REETINGS FROM P RIMARY S CHOOL N UMBER 3 in Libiąż Poland. 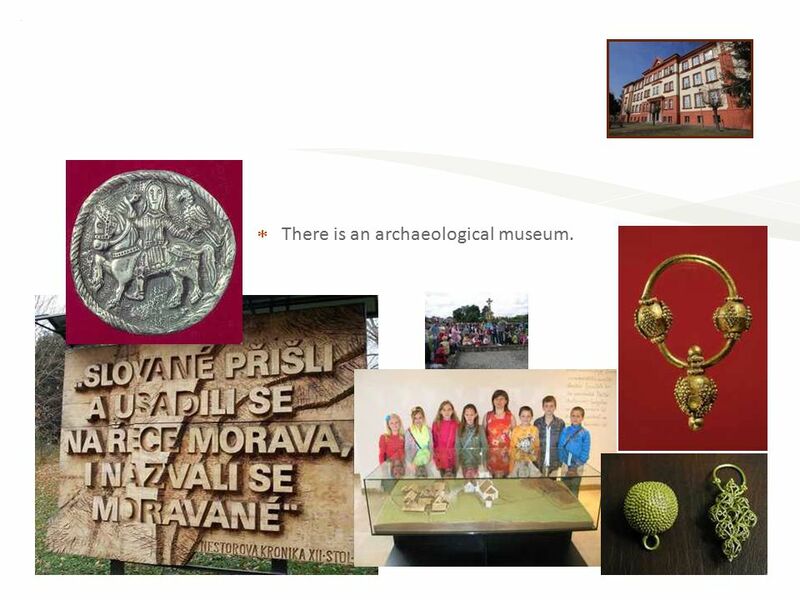 Our school is called I. osnovna šola Celje. It is 130 years old. There are around 400 students and 40 teachers. There are 19 classes. There are two school. Primary school M.R. Stefanika in Trebisov. 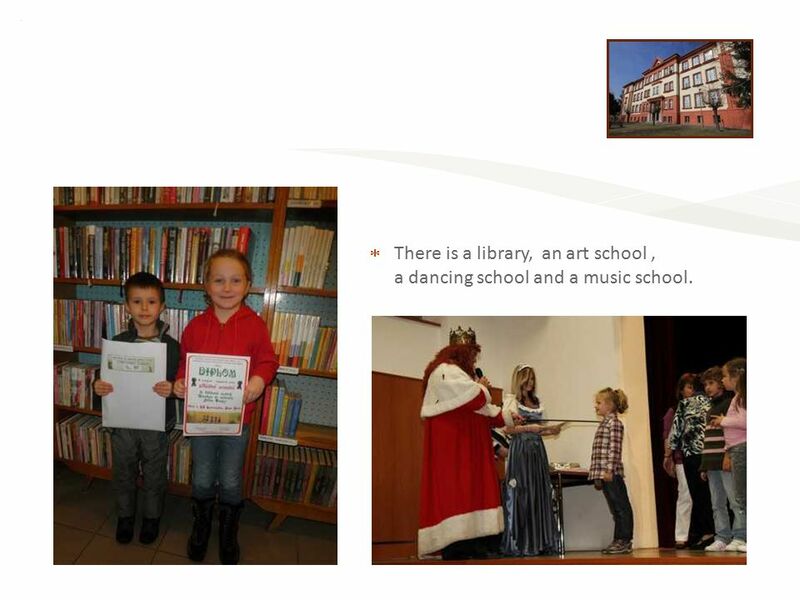 Primary school « is situated in the centre of the town Trebisov « has got two grades – 1st grade – 1 -4 class. The guidebook of our school. Michael Robak Primary School No.3 in Złotów Q U S A A L F A I R Y T A L E S C H O O L : E T T T M Y Y O S P H E R E Michael. And my town MY SCHOOL. This is my school. It´s a perfect school. It has got three buildings. OUR SCHOOL BOLESŁAW ZWOLIŃSKI PRIMARY SCHOOL NUMBER 10, SIERADZ. Hello! 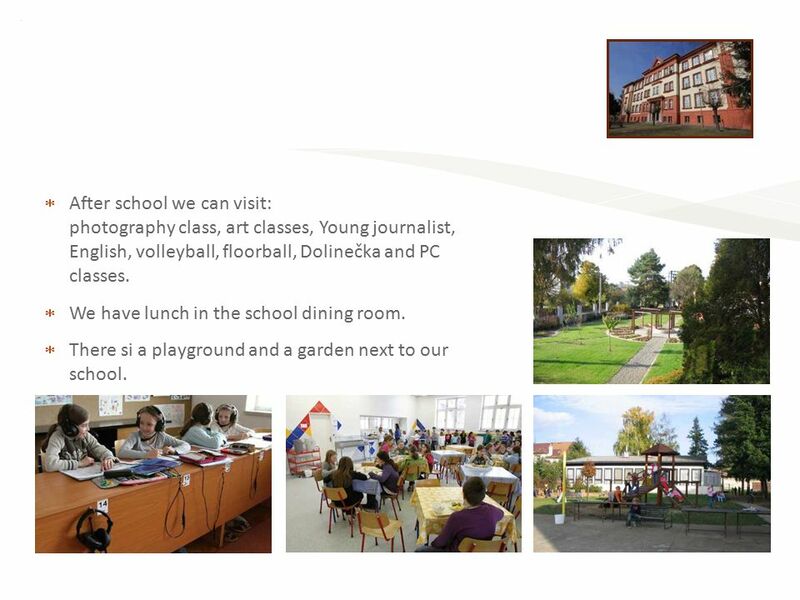 We would like you to visit our school. 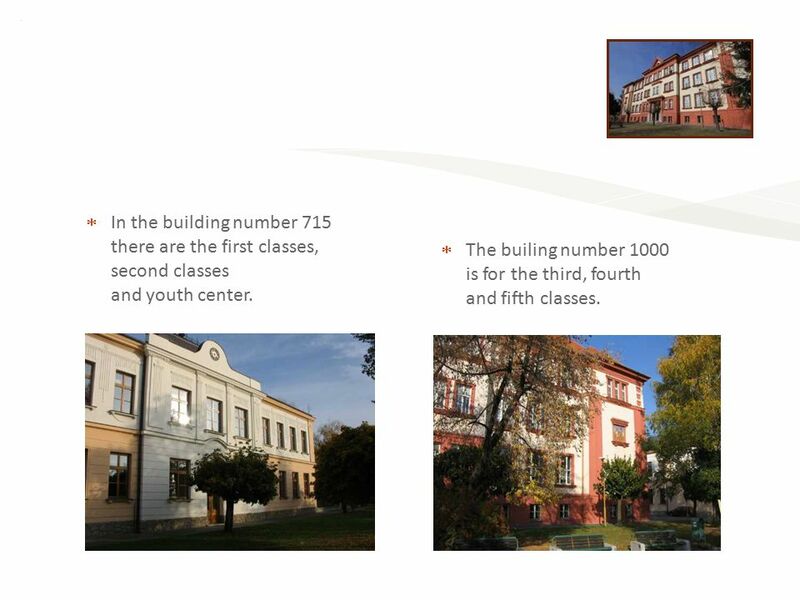 We prepared a brief ‘display’ of its building, rooms, employees and pupils. Check yourself. 1) There are a lot of churches in our town. Hello from Greece!. Hello Polish kids! Let us tell you a few things about us! School Directory Insert picture of School here.. Table of Contents Superintendent/ Principal - Office Staff Superintendent/ Principal - Office Staff Kindergarten.